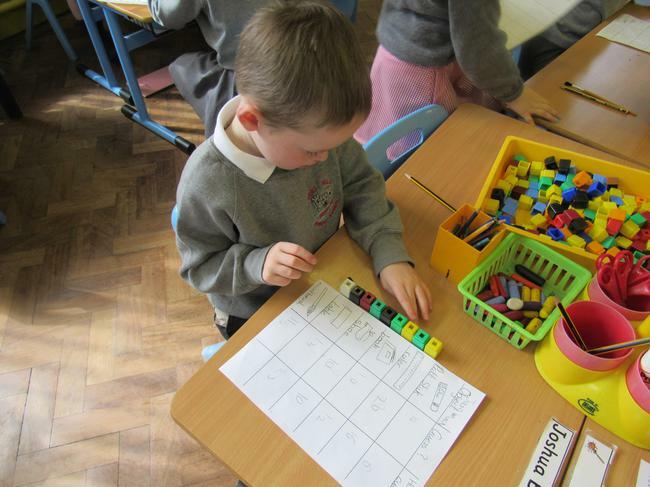 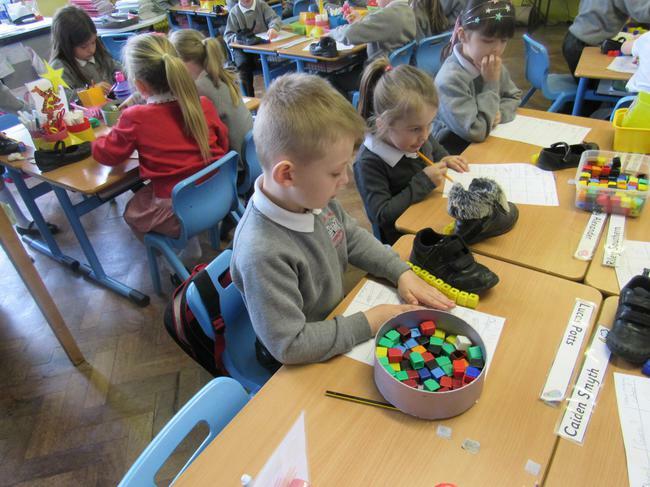 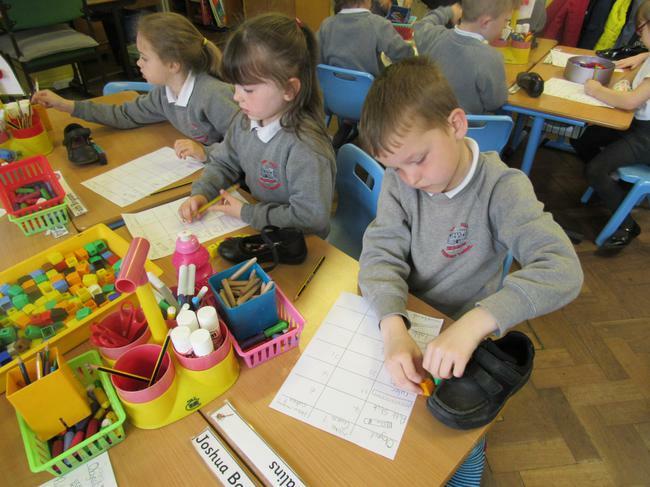 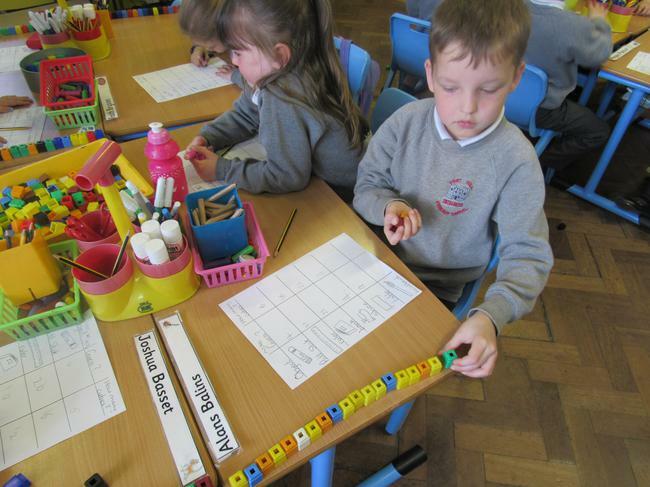 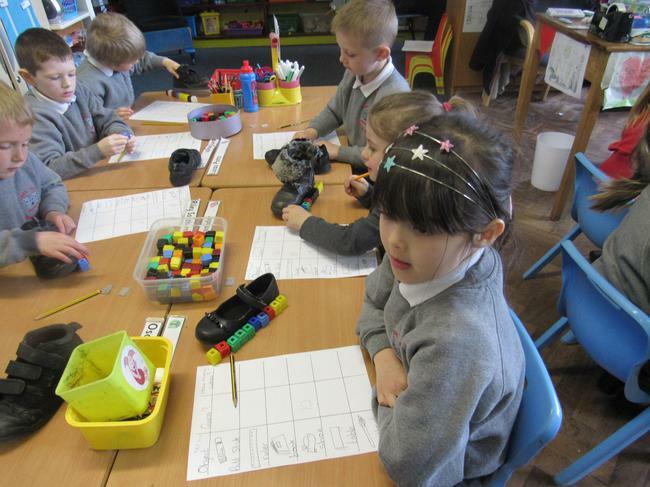 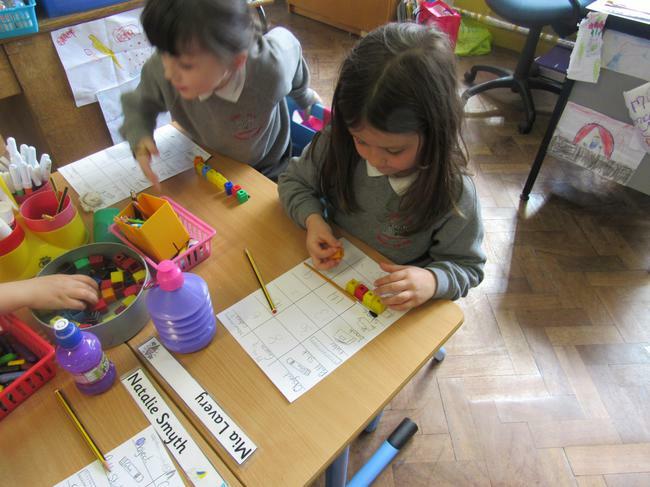 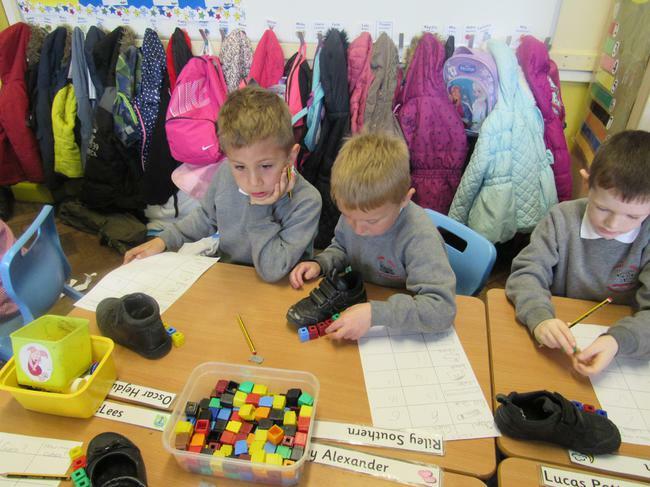 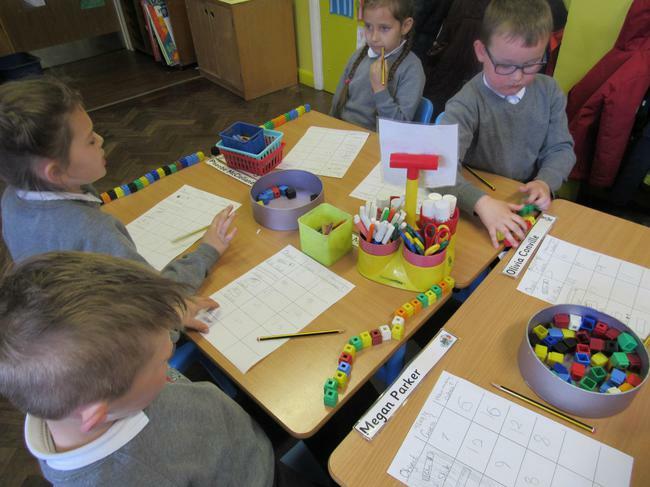 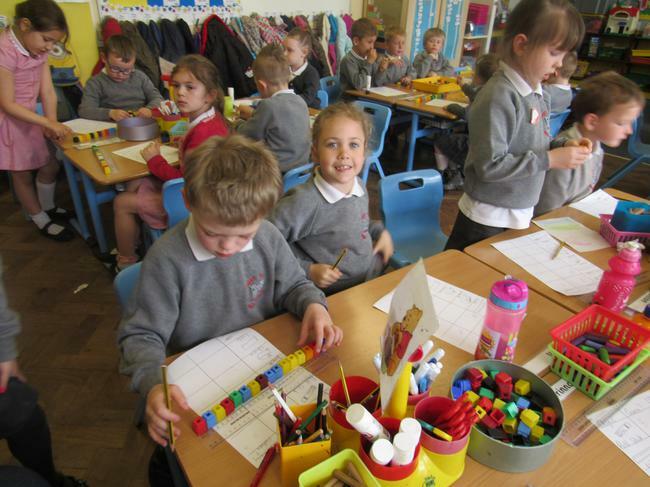 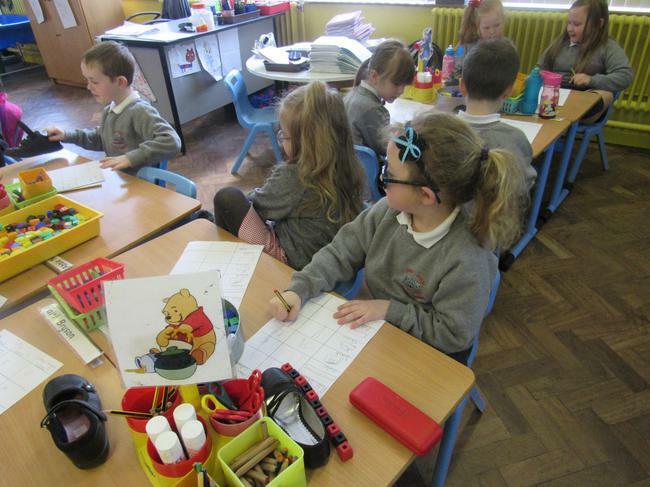 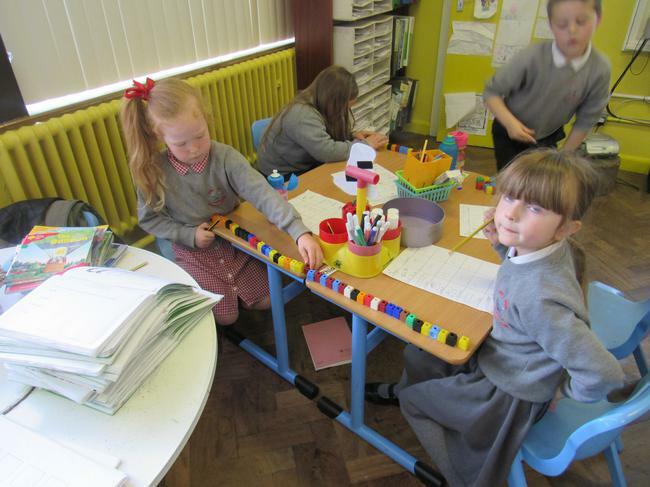 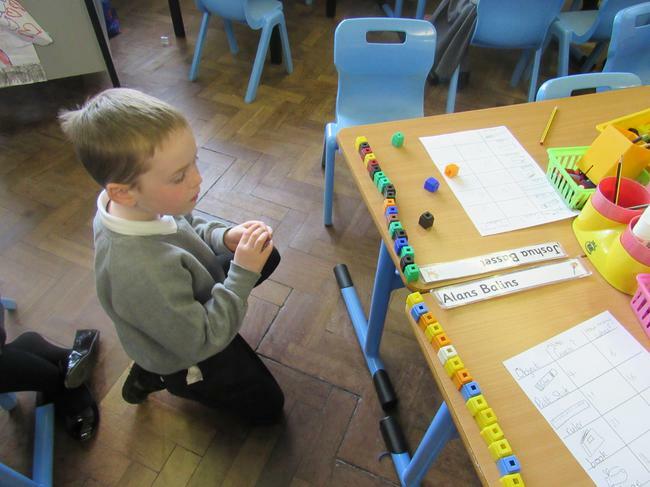 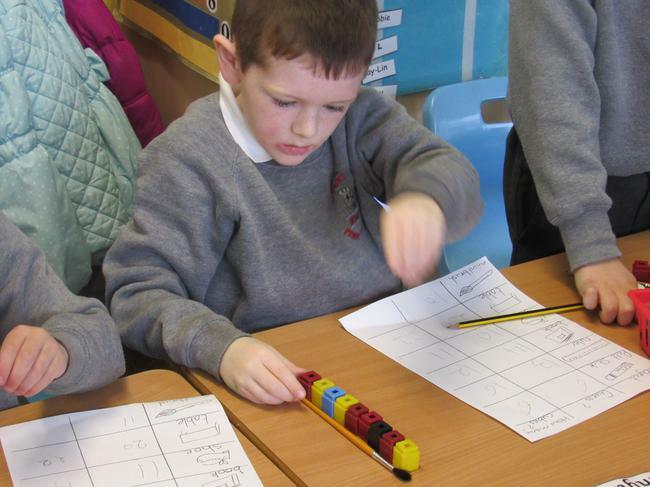 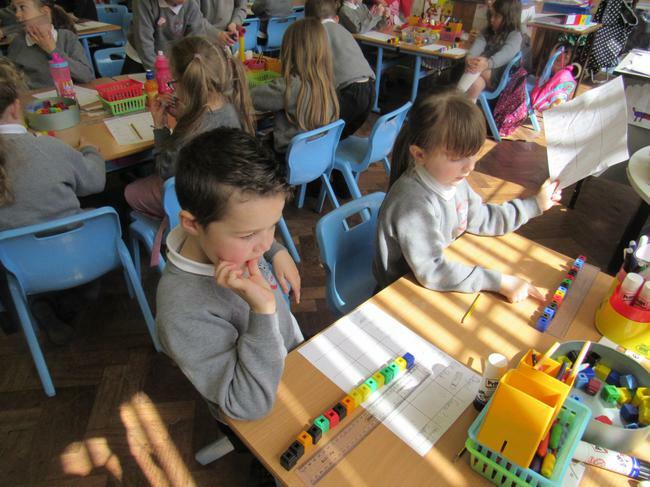 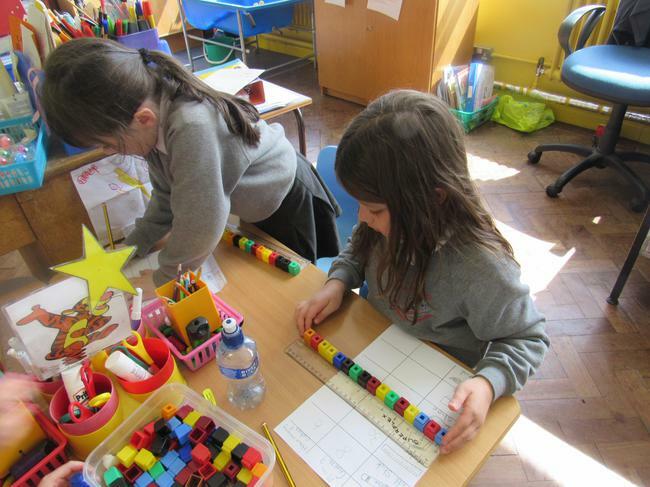 We have been learning how to measure the length of objects. 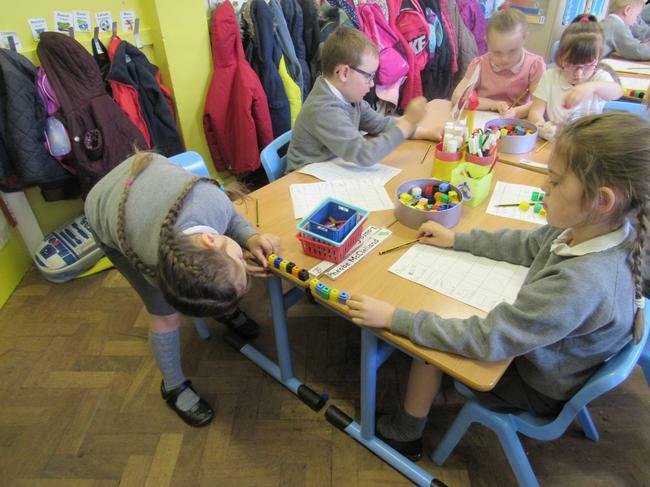 We found out that we can measure objects using a ruler or a tape measure. 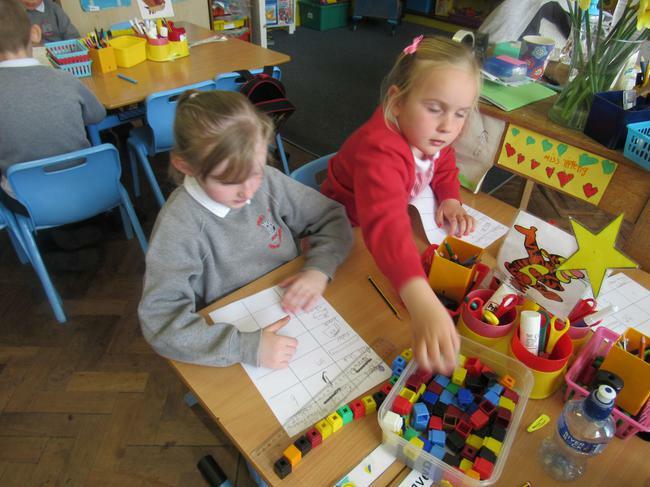 In class we used cubes to measure some objects. 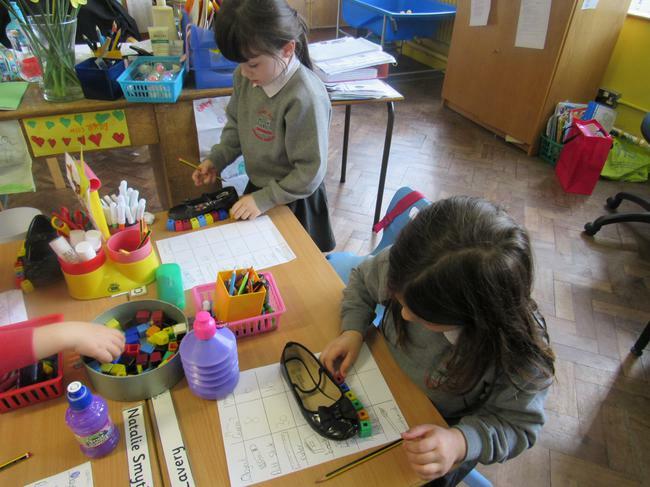 Before we measured using the cubes we had to estimate how long we thought each object was going to be then we used the cubes to measure a glue stick, book, paintbrush, table and a ruler. 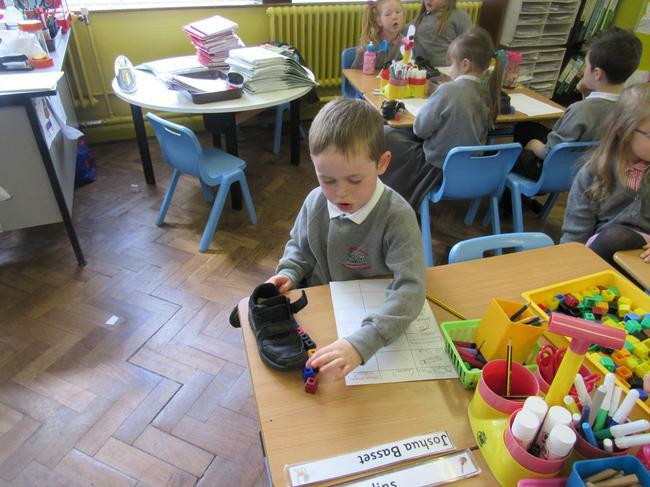 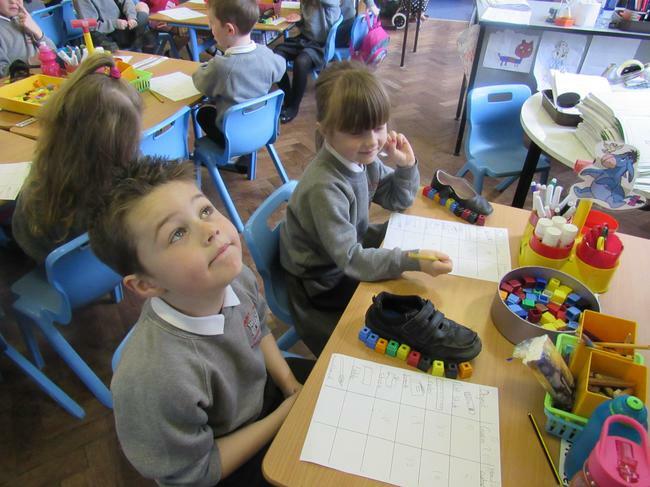 We even measured our own shoe which was a bit smelly!